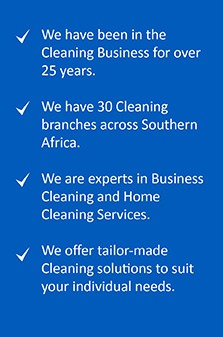 Cleaning services carried out by the Cleaning Specialists in Durban and Pinetown was founded in 2004 and has competed successfully in the cleaning industry ever since. They can boast hundreds of satisfied customers and letters of recommendation to their name. 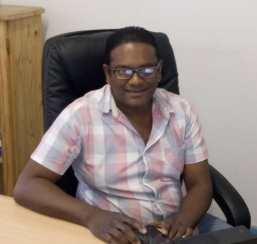 The areas covered from the Durban and Pinetown branches are Durban Central, Durban surrounds, Westville, Pinetown, Gillitts, Kloof, Hillcrest, Umhlanga, Durban North, Mount Edgecombe, Ballito, Amanzimtoti. 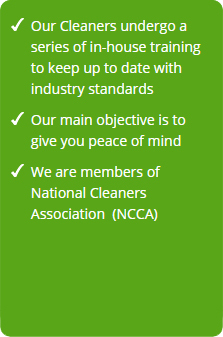 Cleaning Specialists in Durban are an industry leader in providing environmentally safe, reliable and superior services in order to protect our customer’s health, food and property. 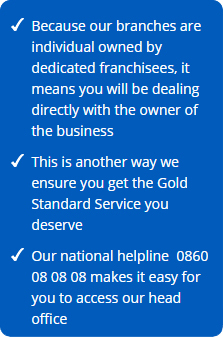 Trusted and Recommended since 1991. Whether you’re looking for pest control solutions for large industrial premises or for your family home, we’ve got three decades of pest control experience under our belt. We offer a range of pest control solutions, including: bird proofing, flea control, rodent control and more.